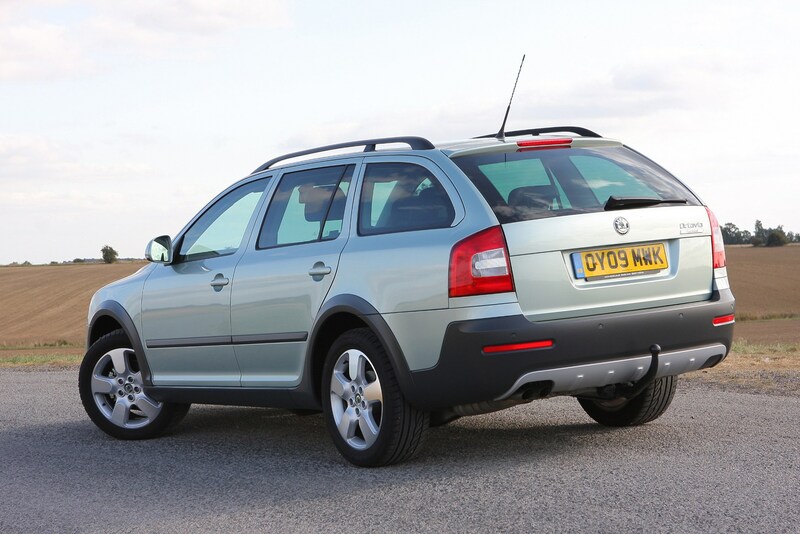 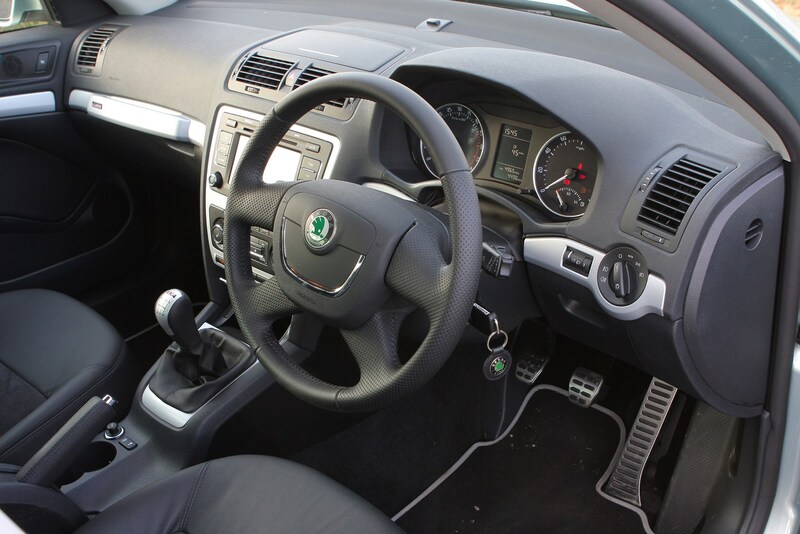 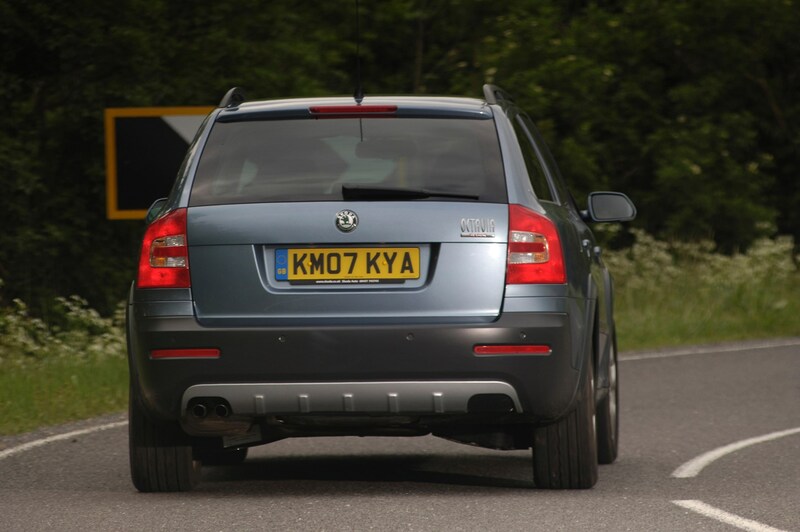 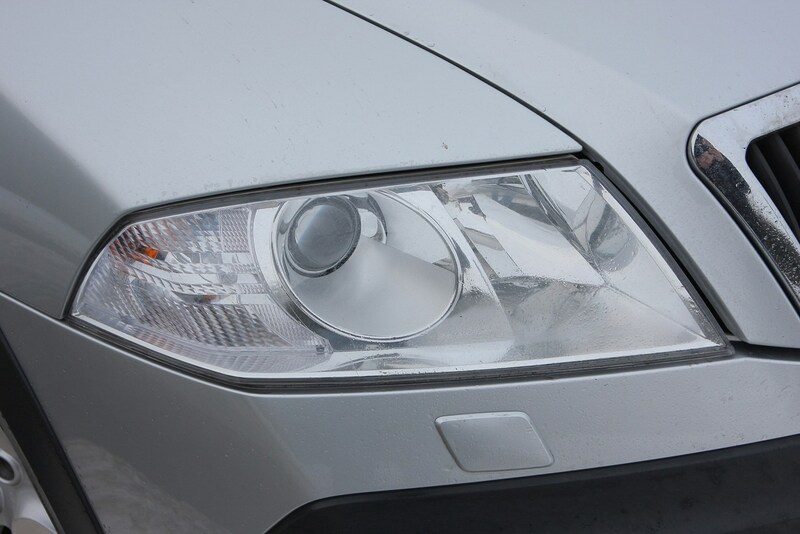 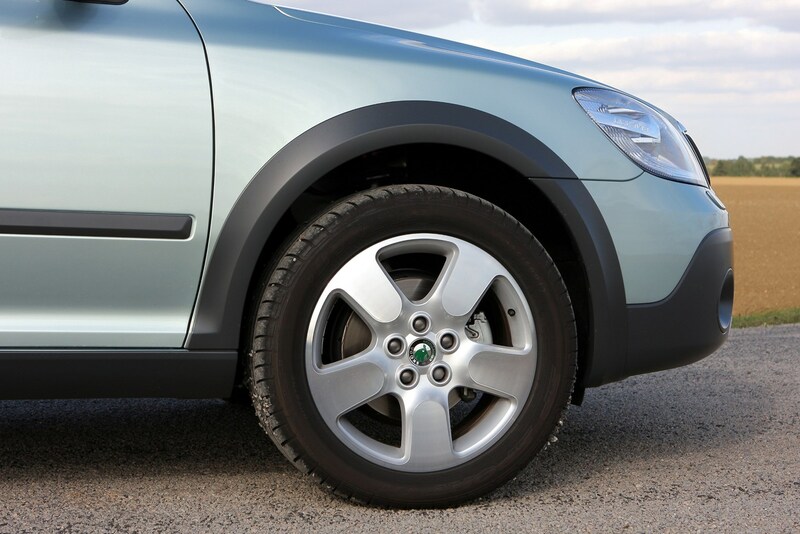 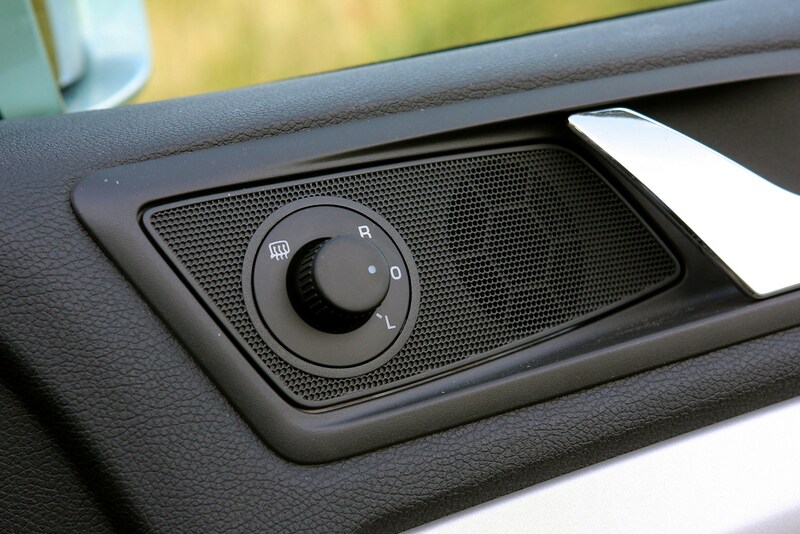 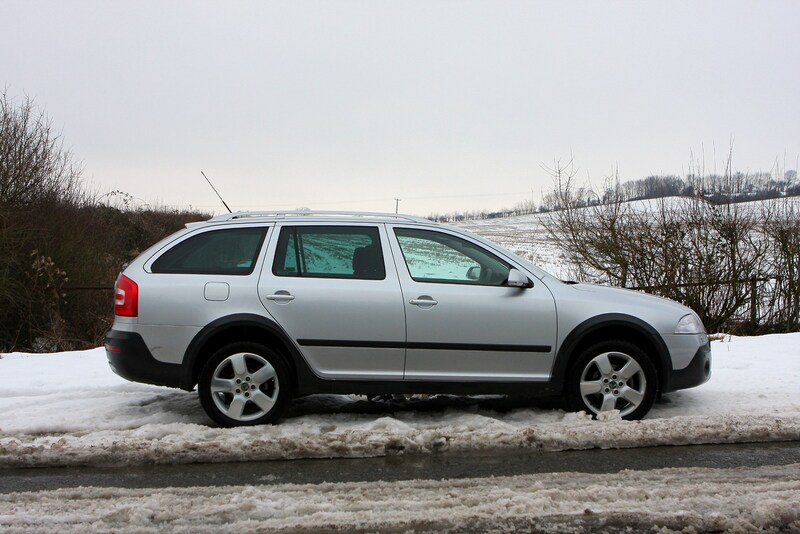 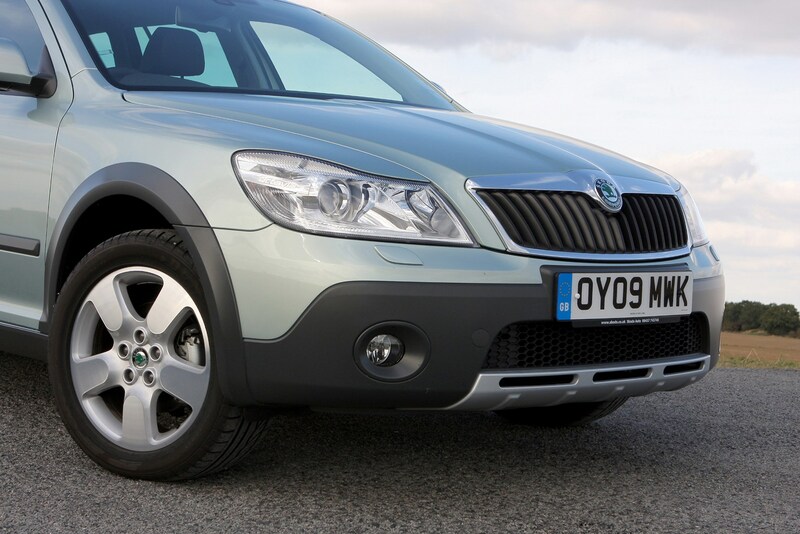 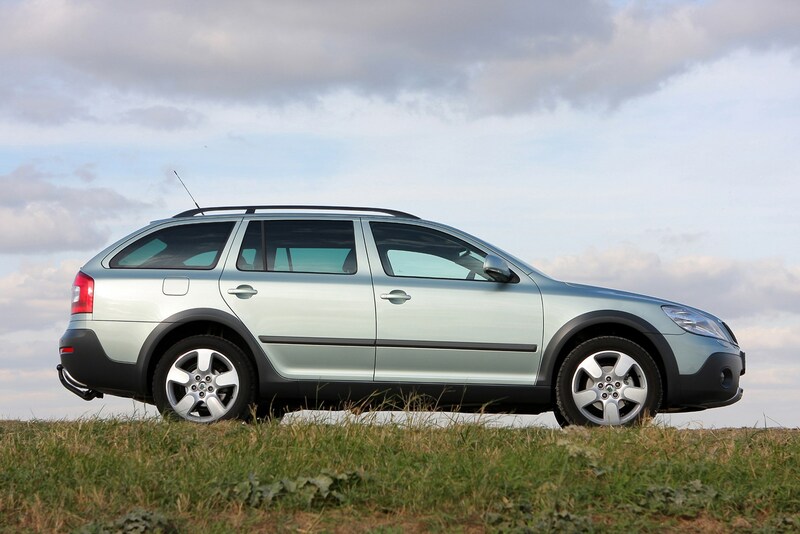 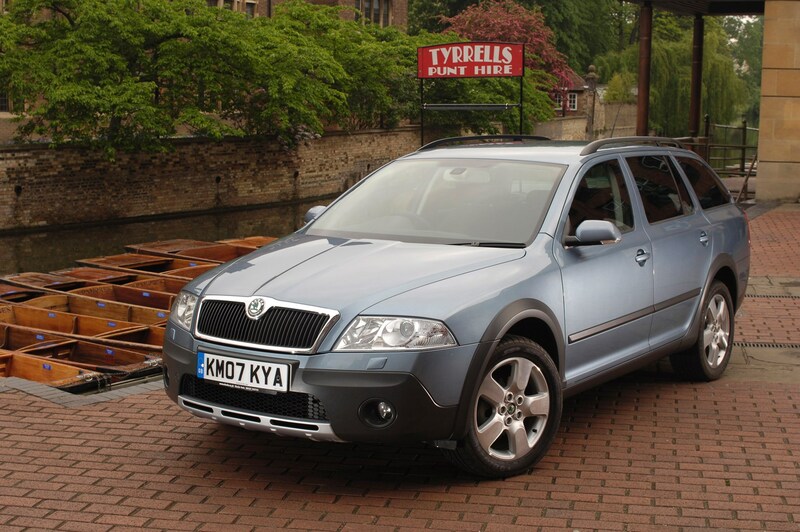 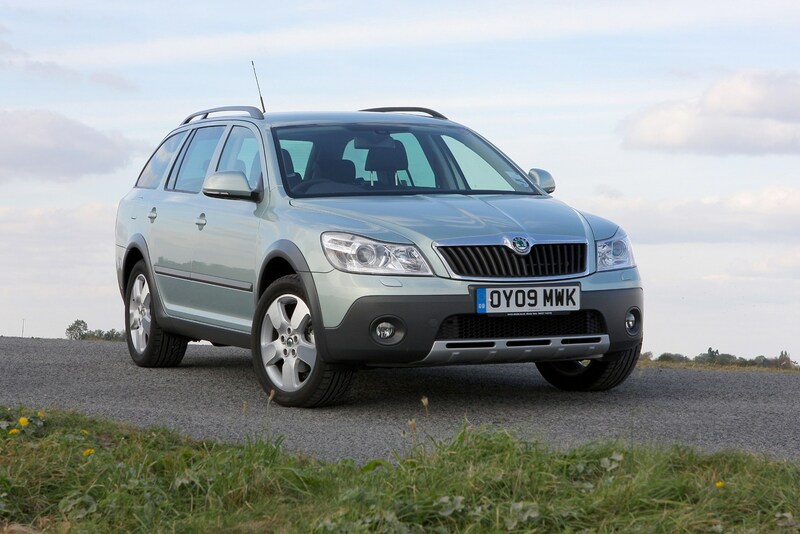 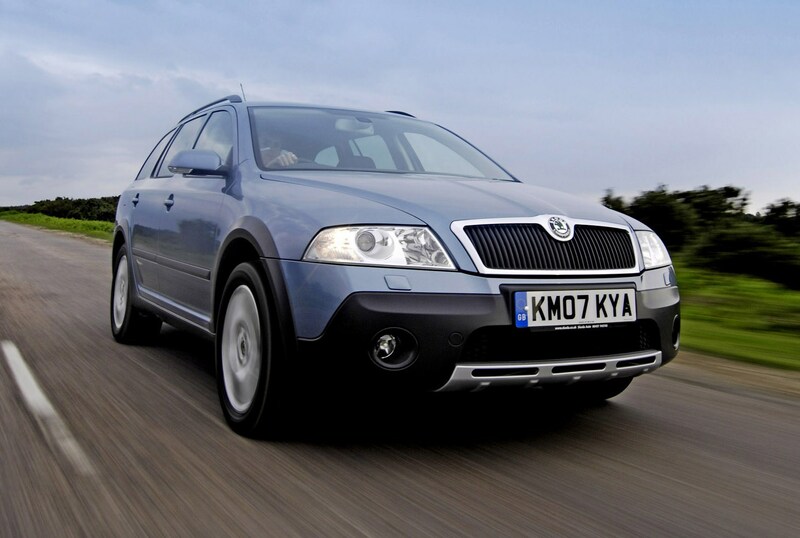 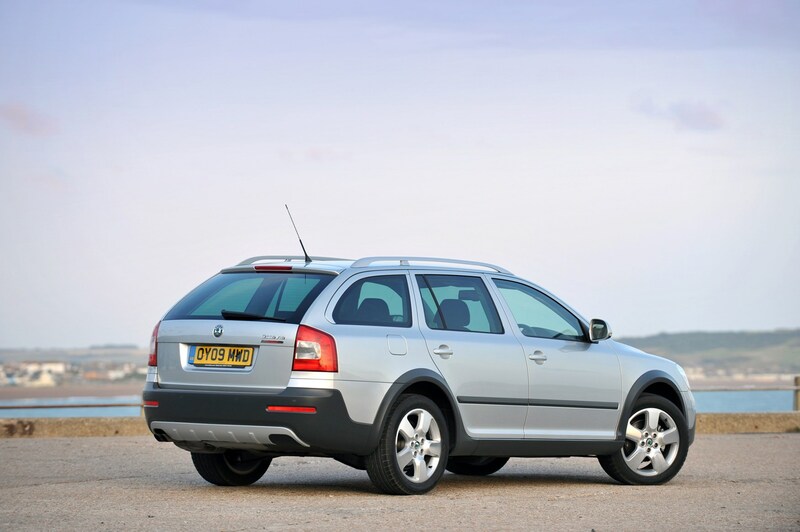 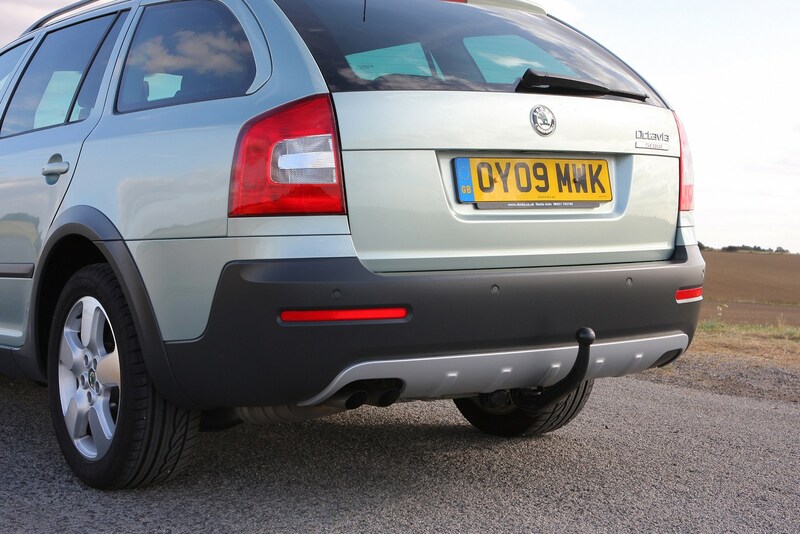 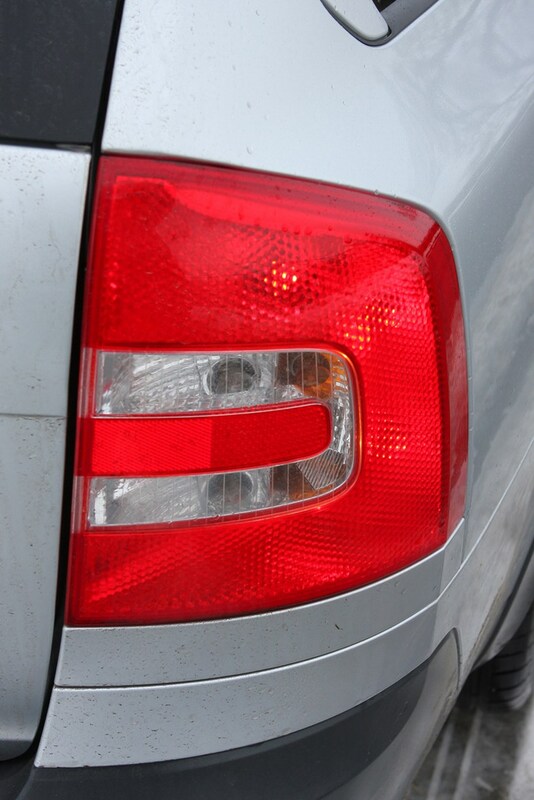 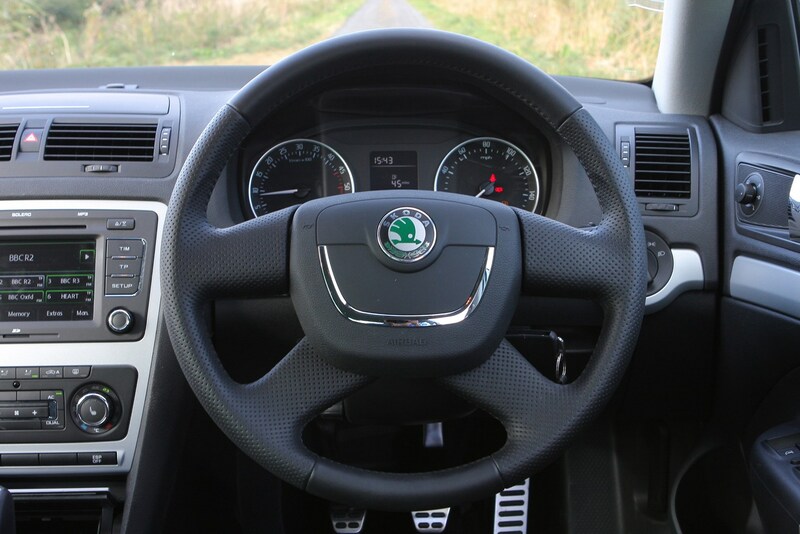 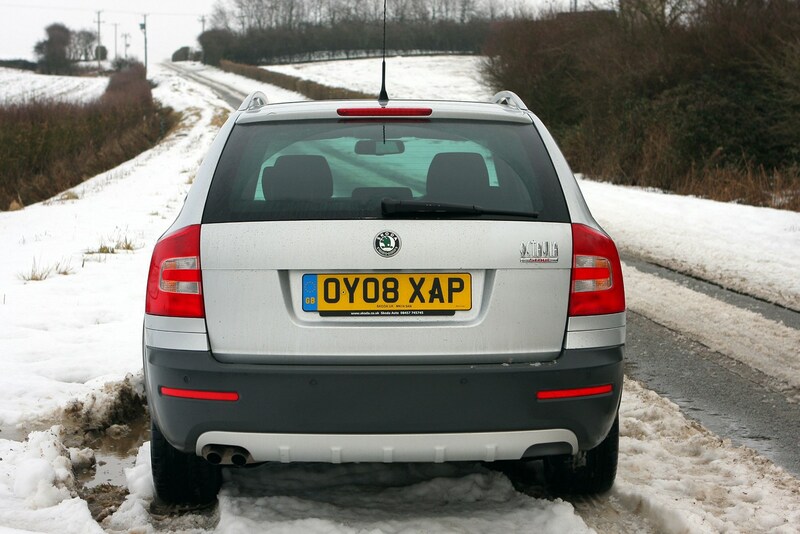 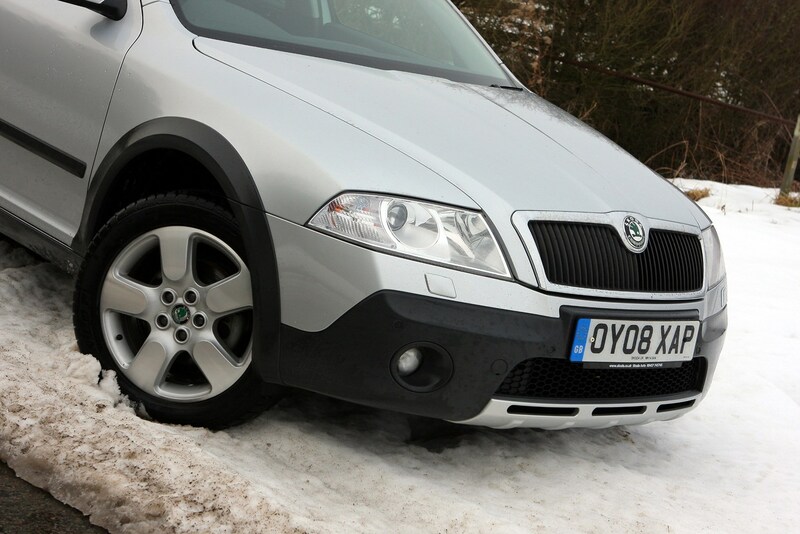 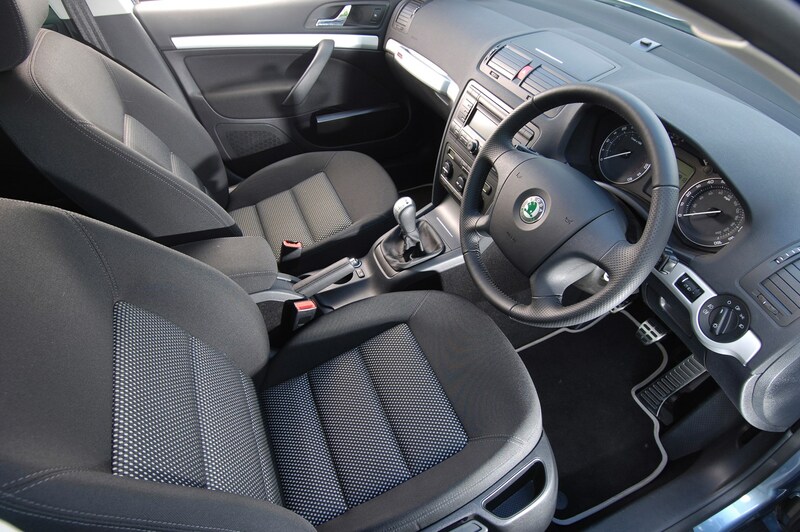 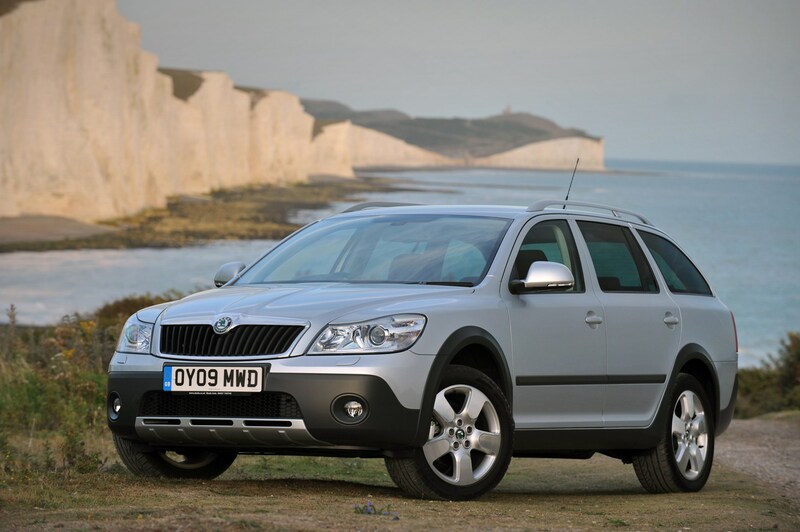 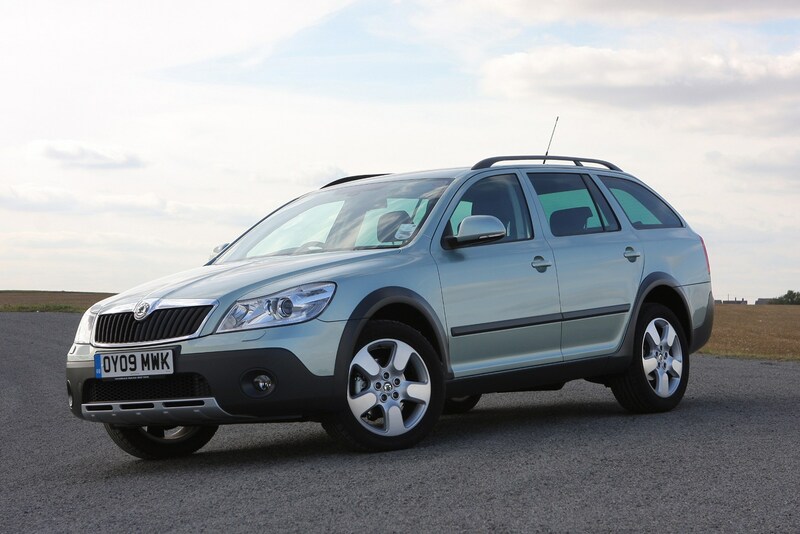 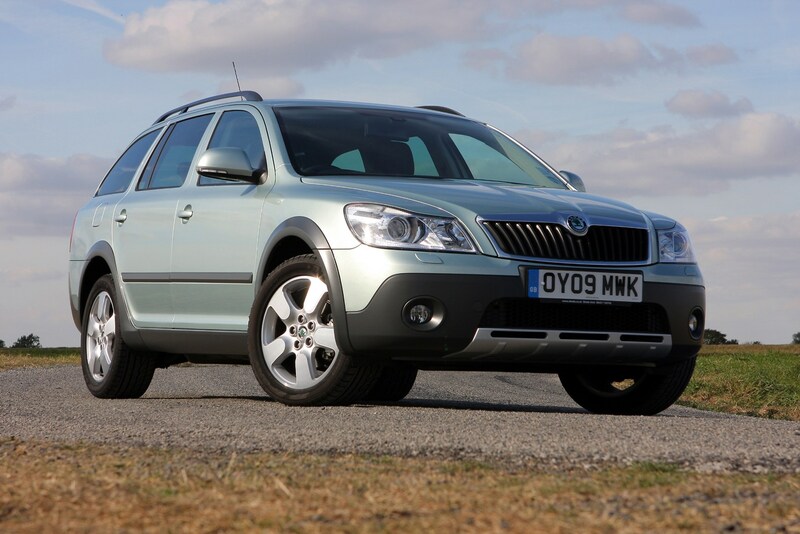 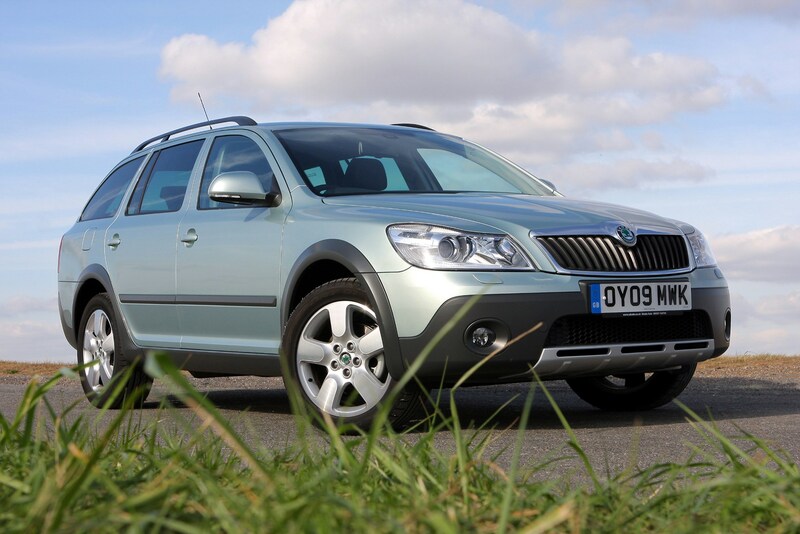 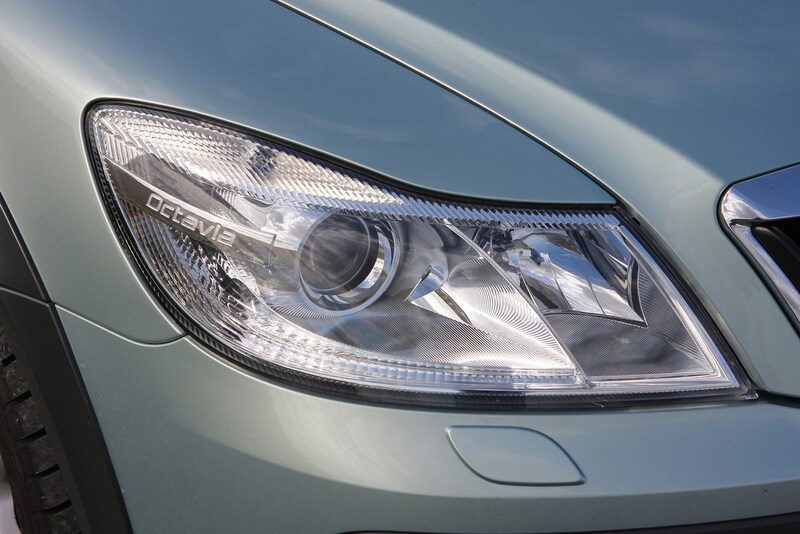 This car has been superseded by a newer model, click here to go to the latest Skoda Octavia Scout review. 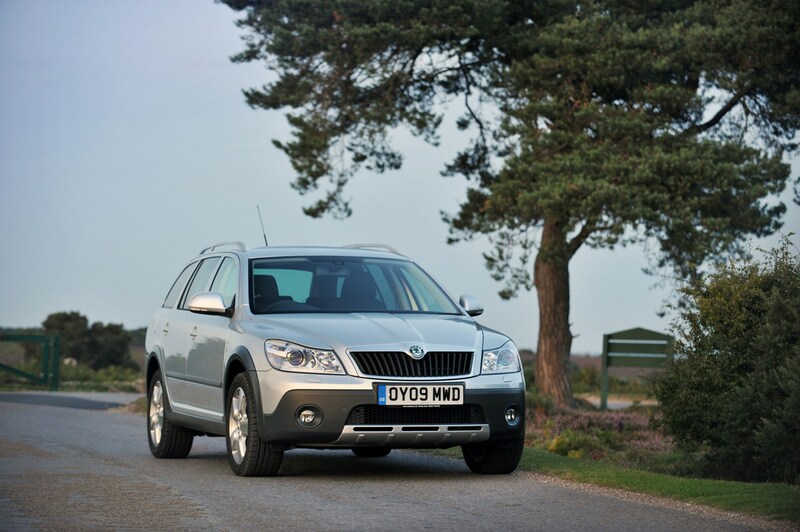 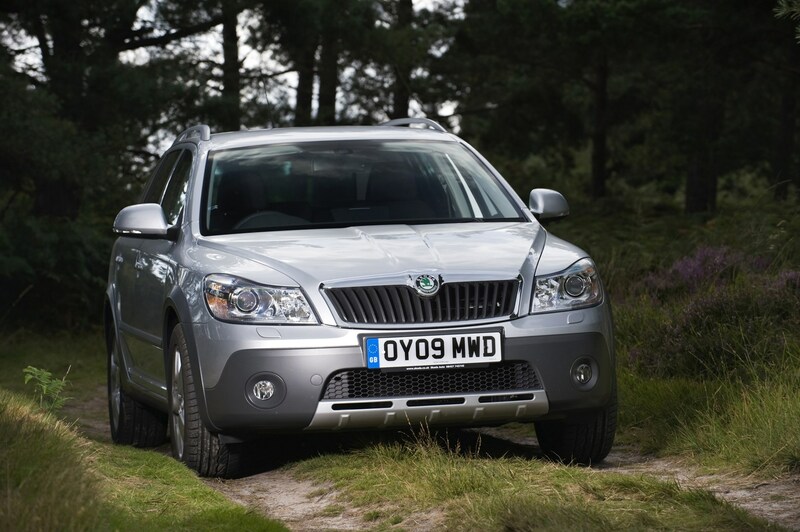 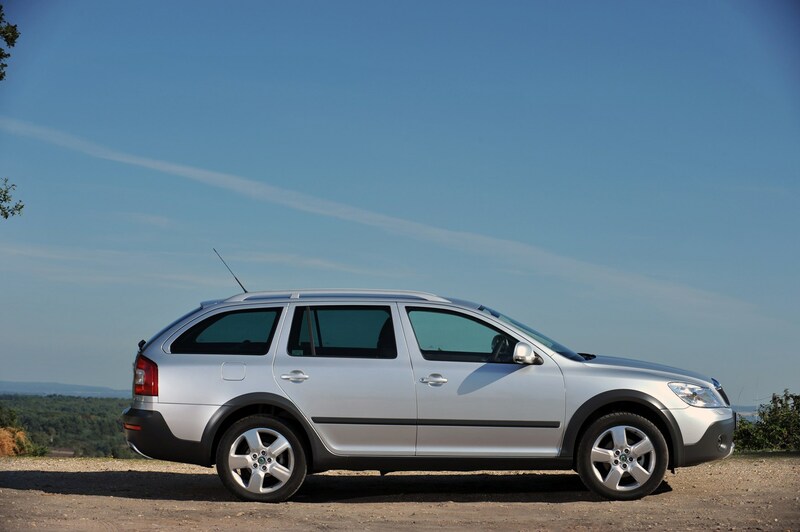 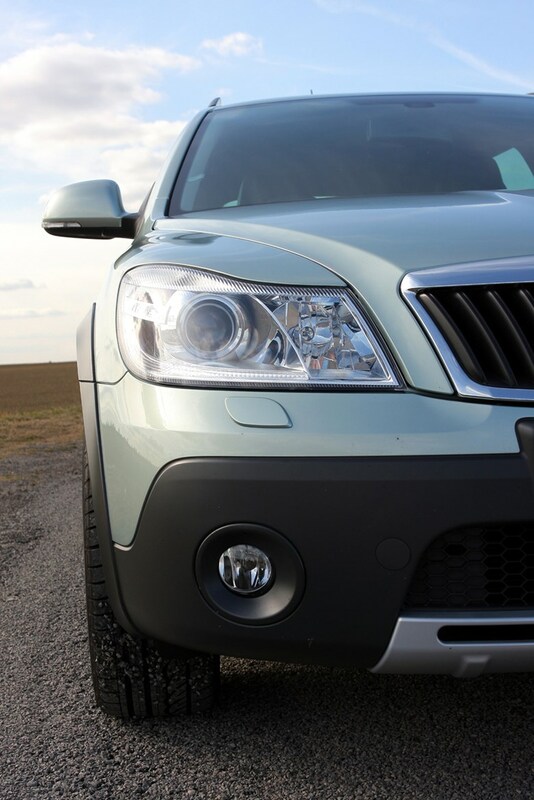 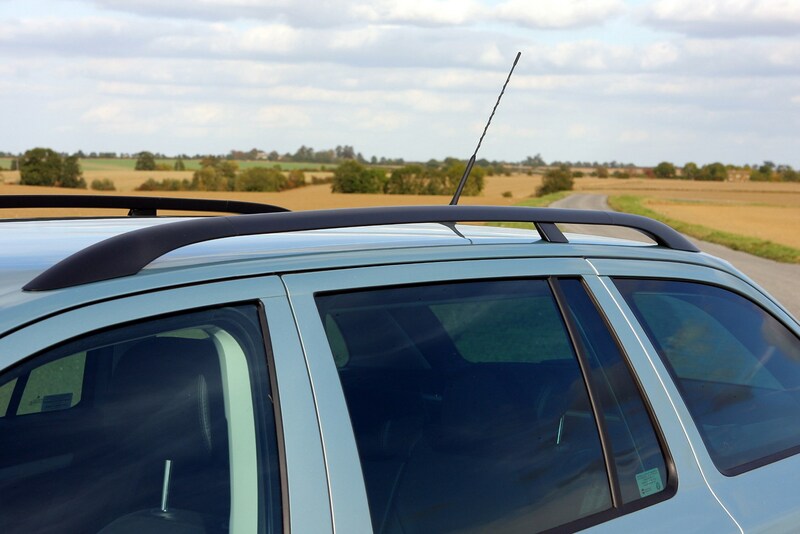 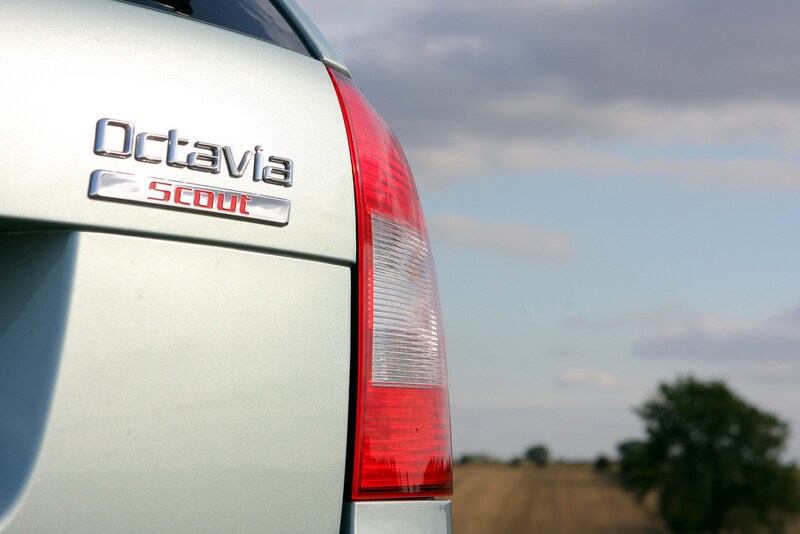 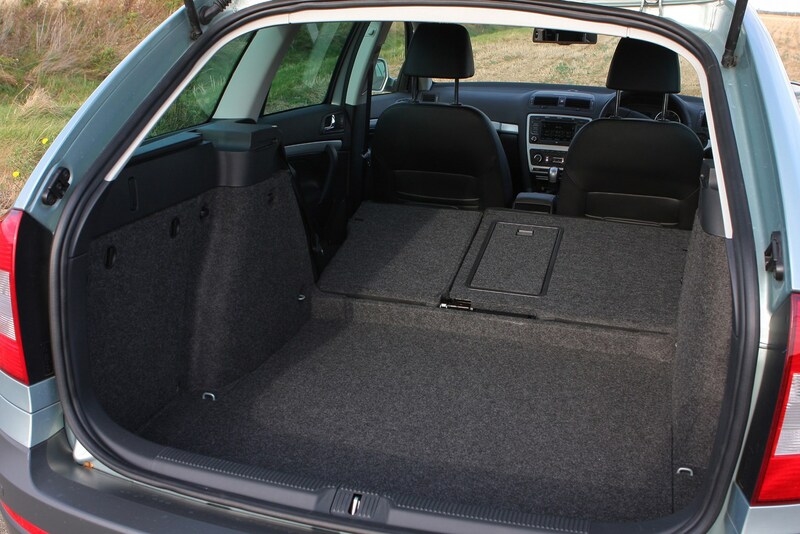 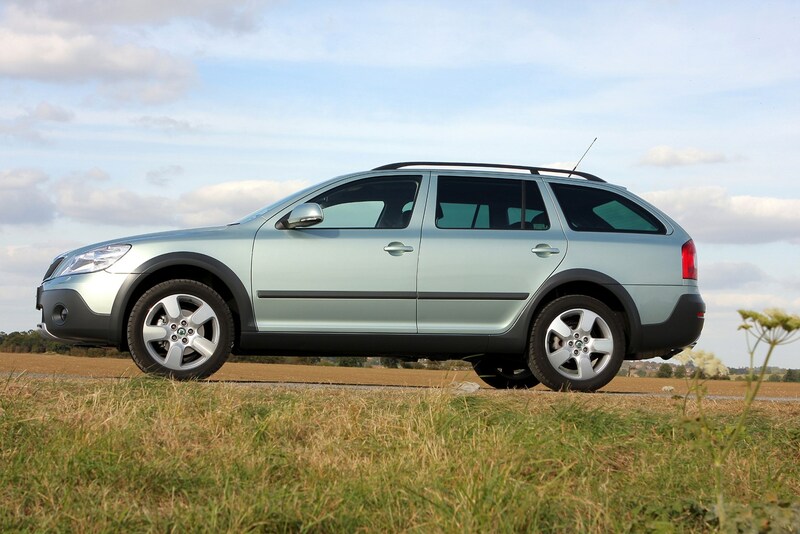 The Octavia Scout is an ideal choice for 4x4 buyers looking for less bulk. 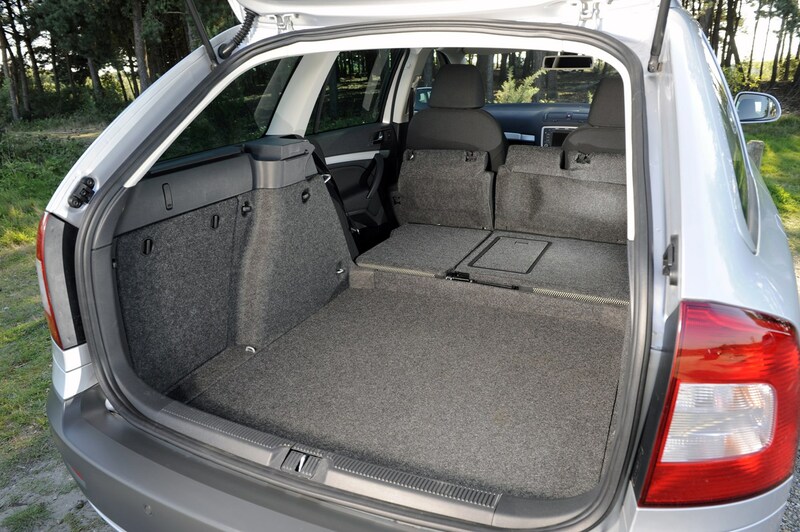 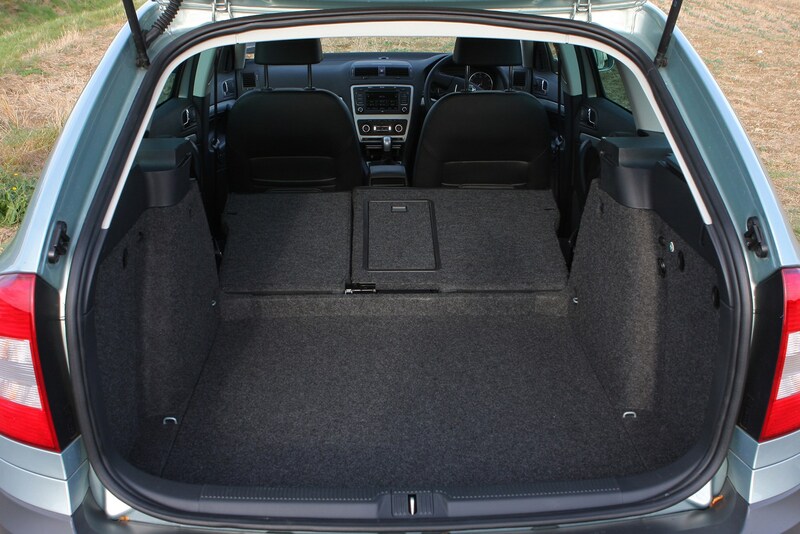 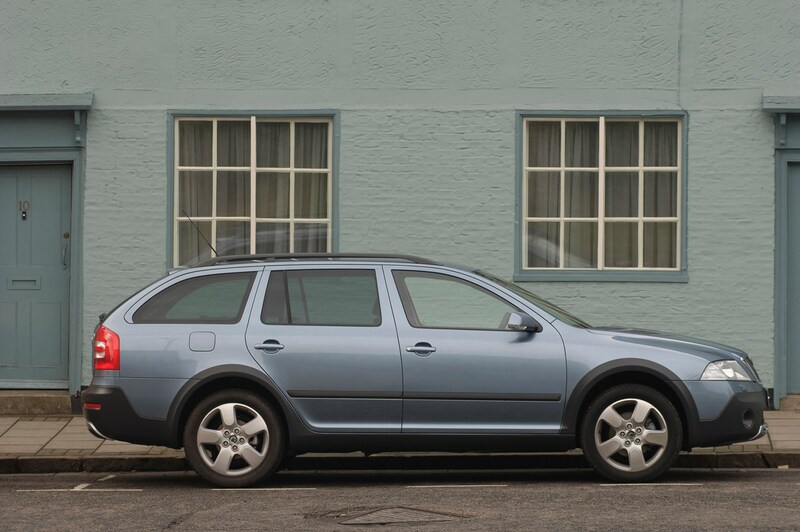 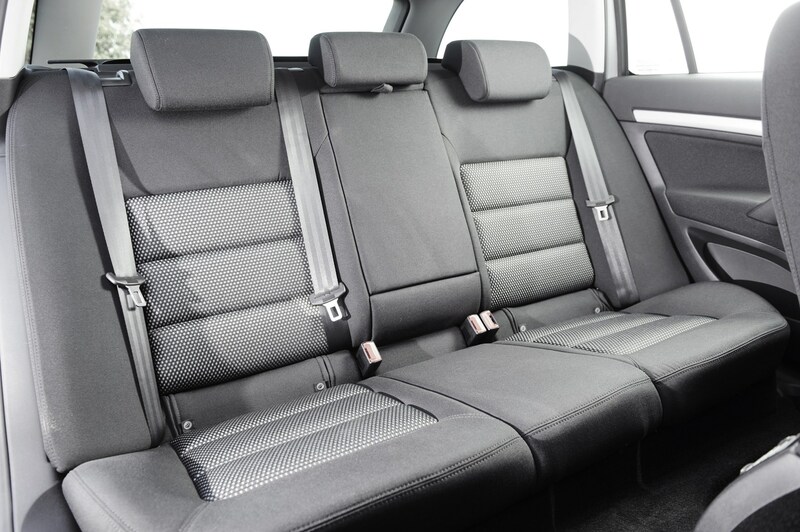 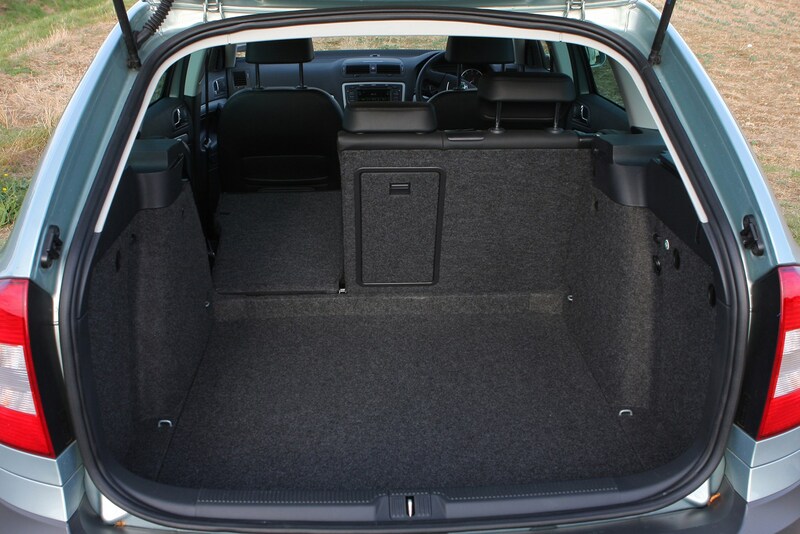 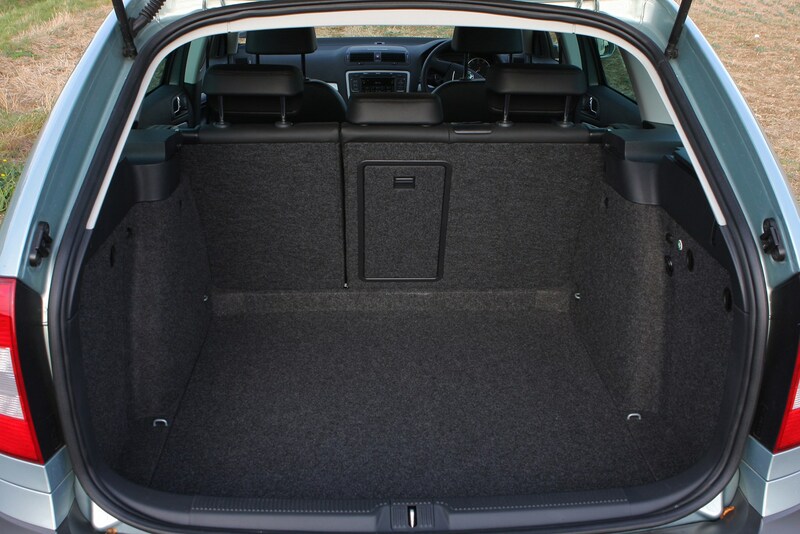 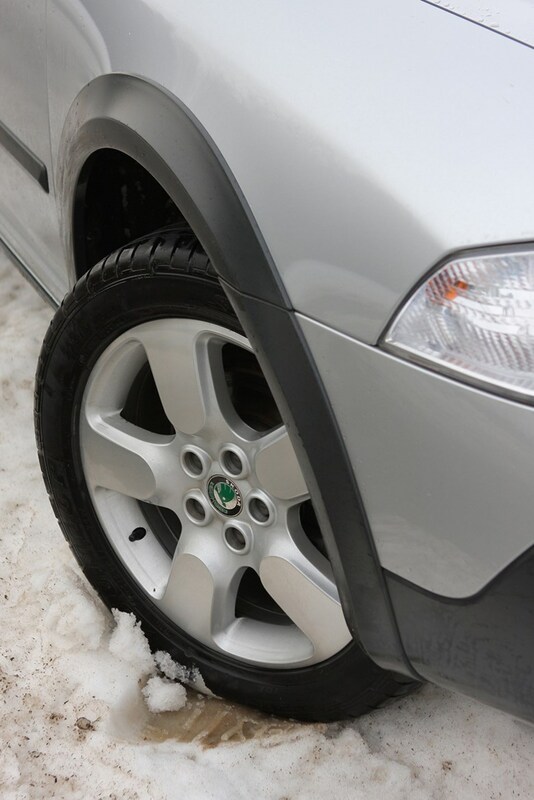 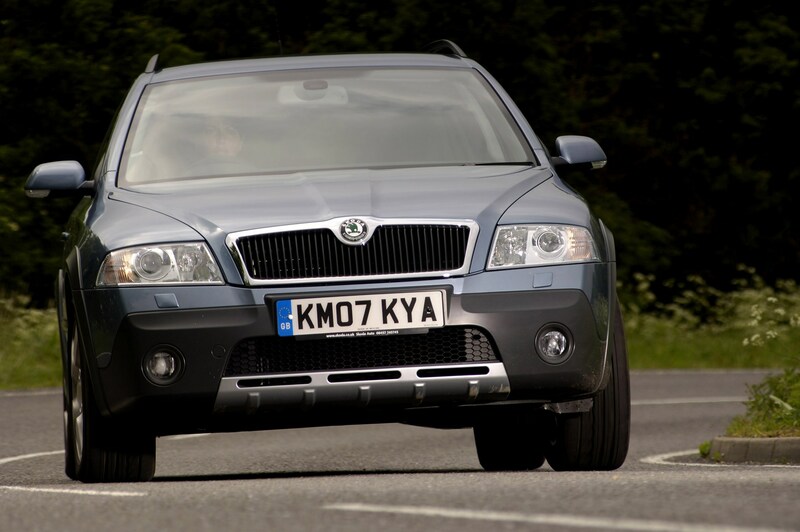 There’s all the practicality of the Octavia estate but with the bonus of four-wheel drive when you need it, raised ride height and underbody protection. 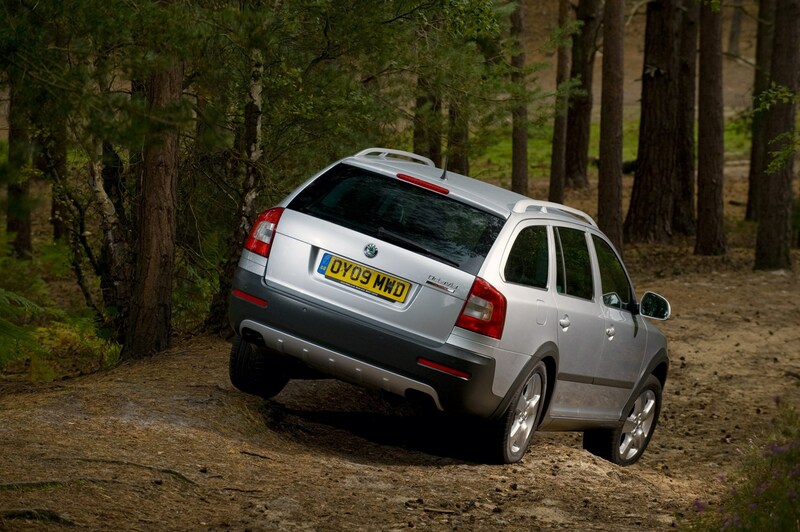 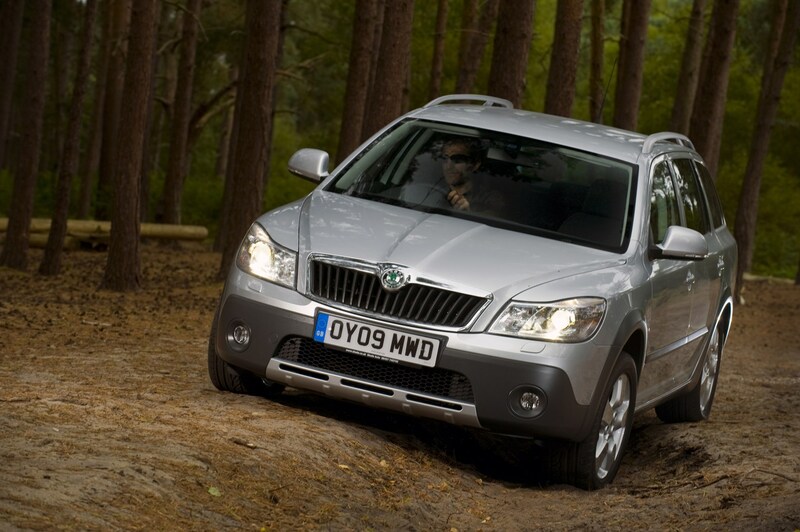 It’s ideal if you only need occasional off-road ability or regularly tow trailers or caravans. 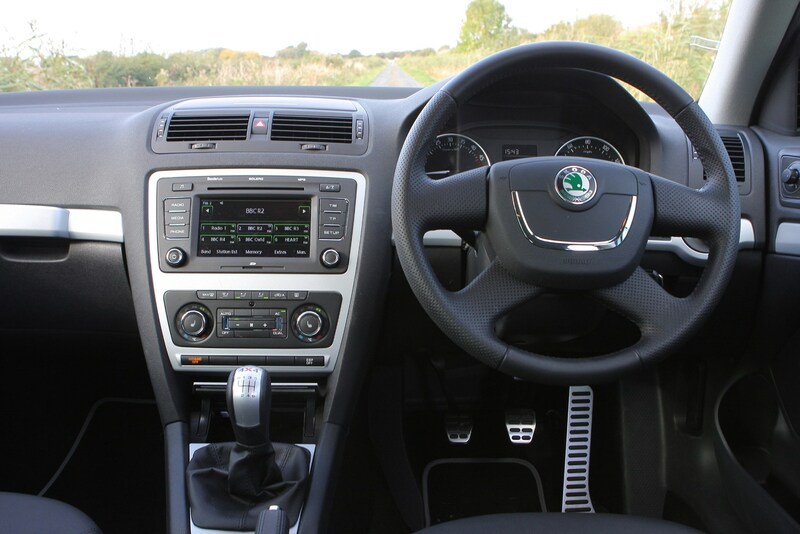 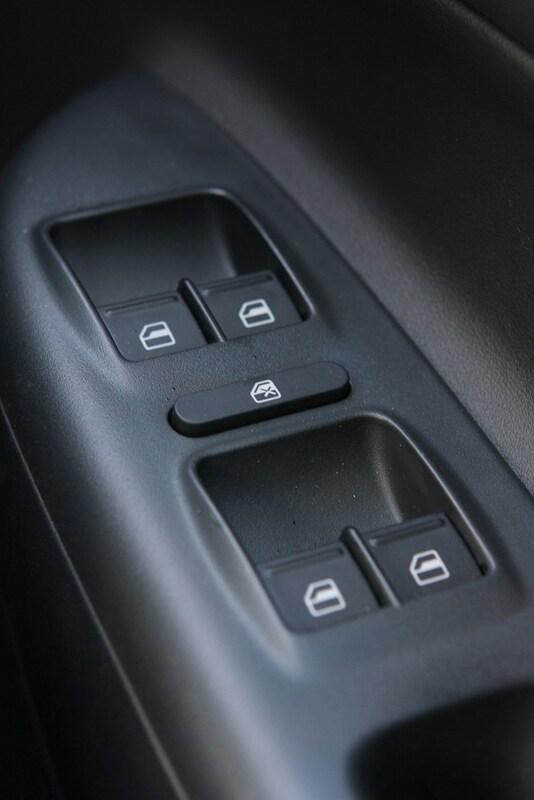 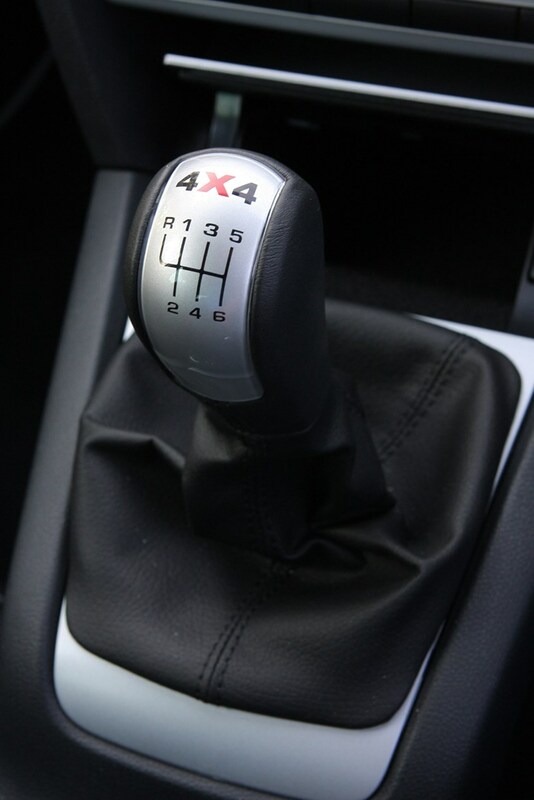 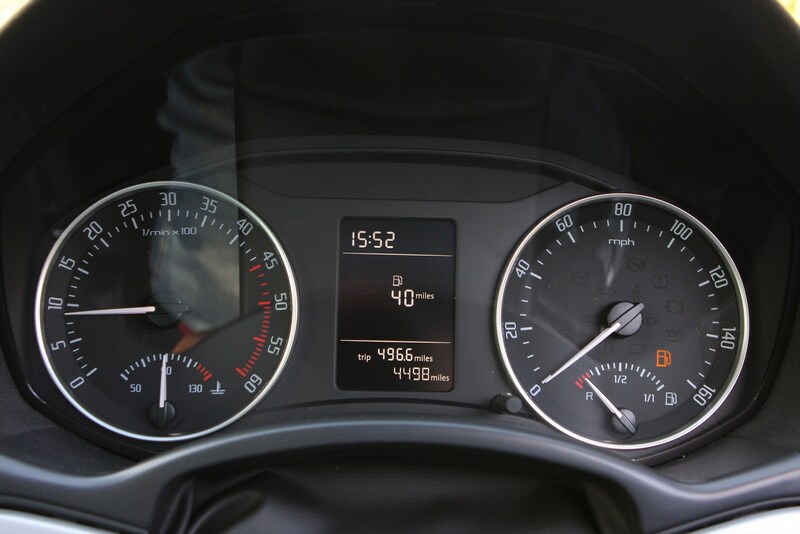 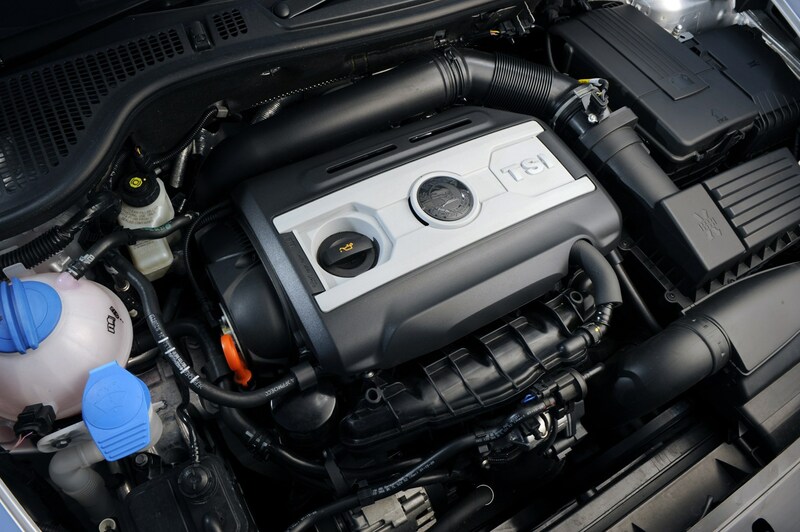 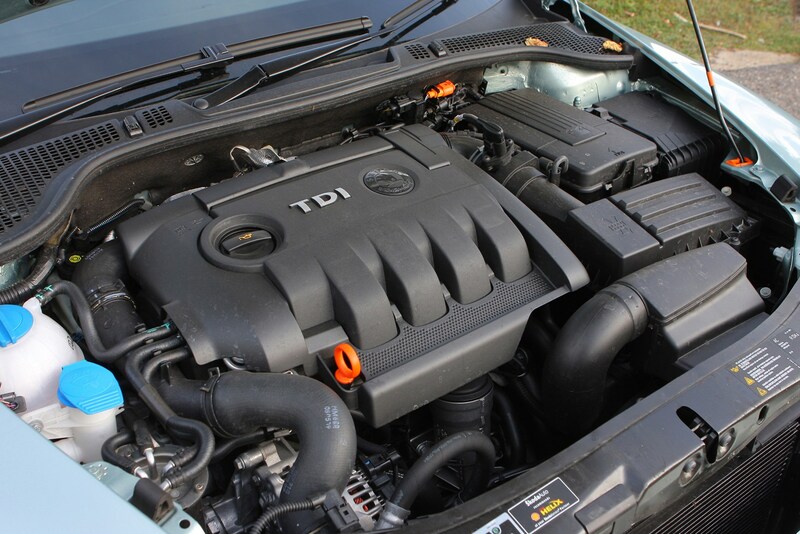 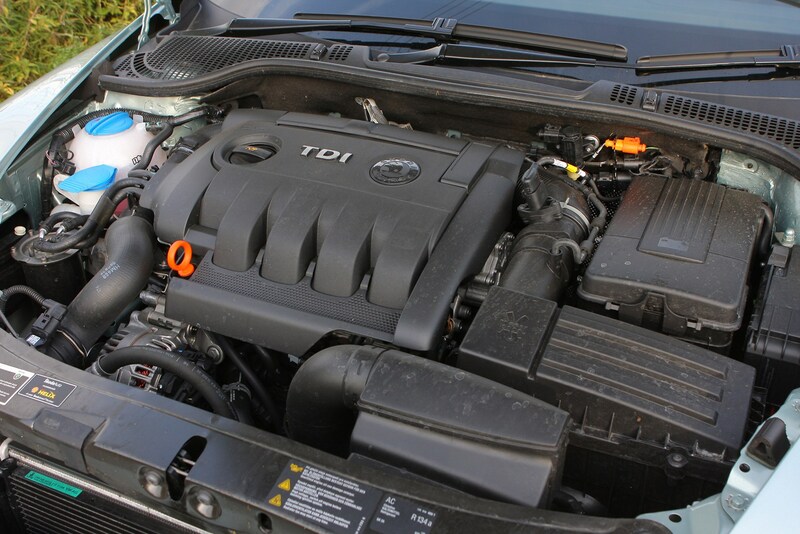 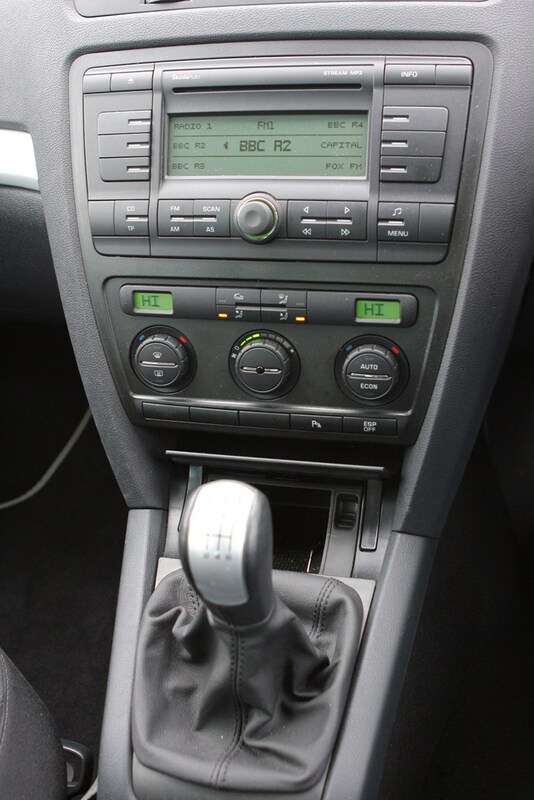 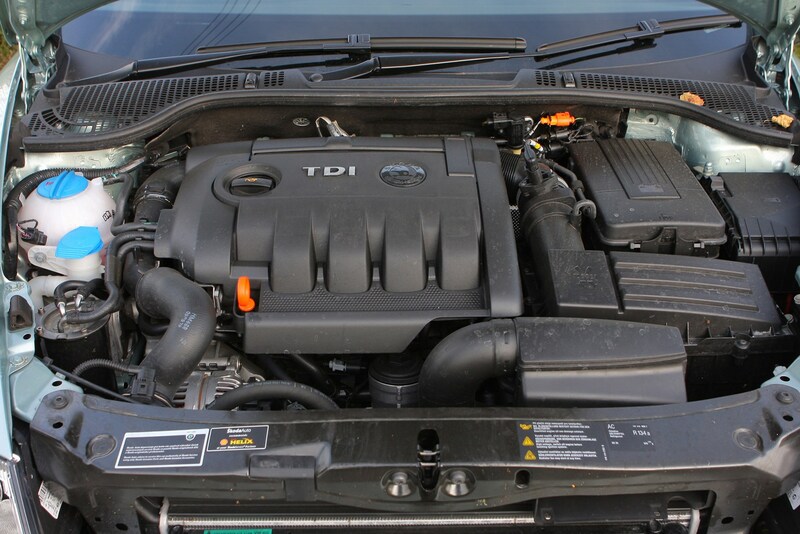 It also comes very well equipped as standard, but the engine choice is limited to a diesel and a petrol, although both deliver strong enough performance. 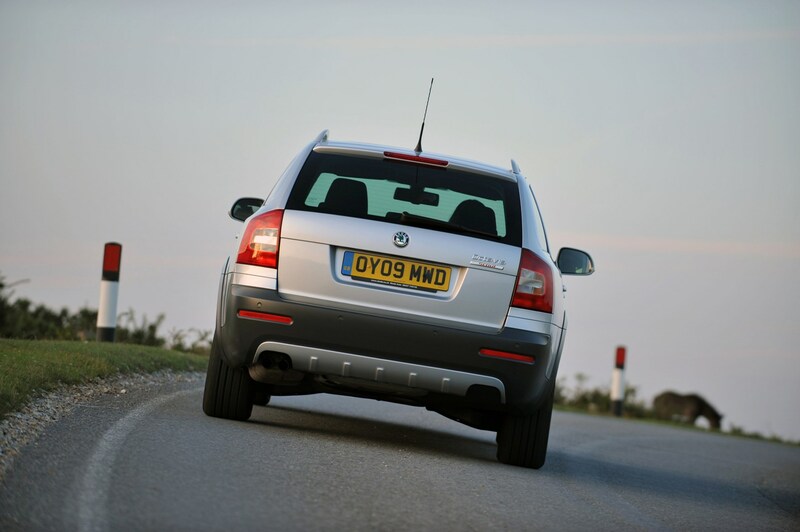 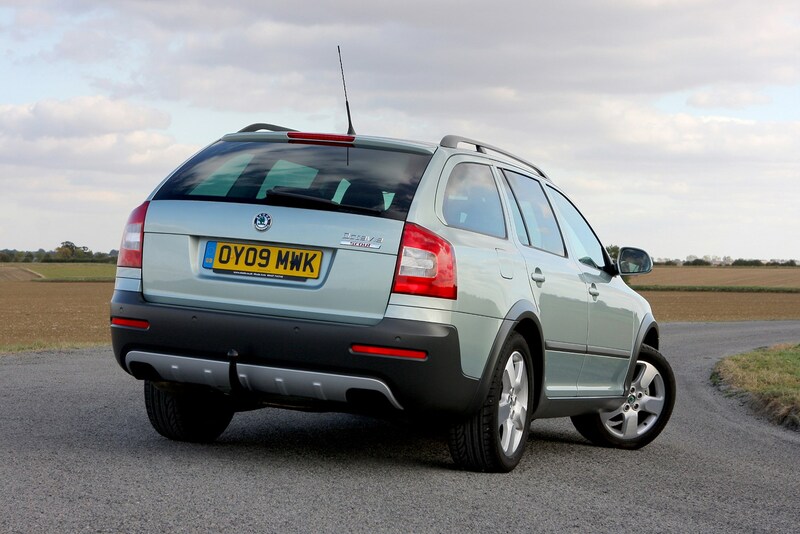 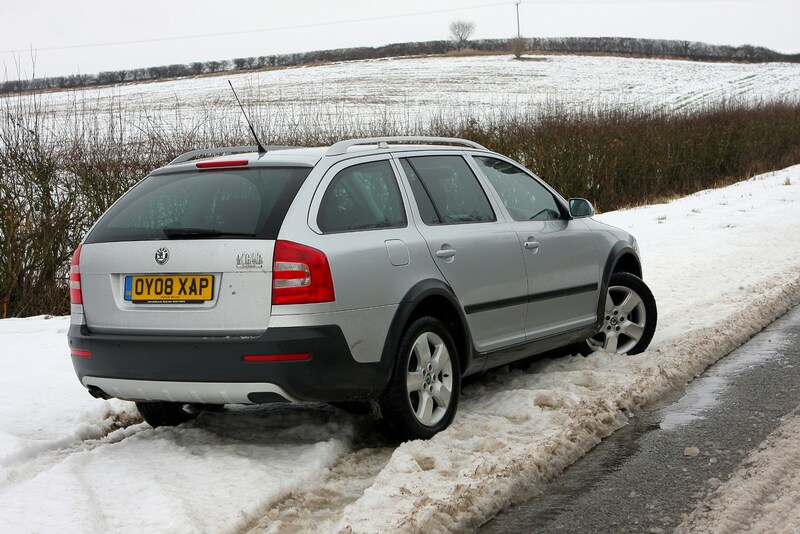 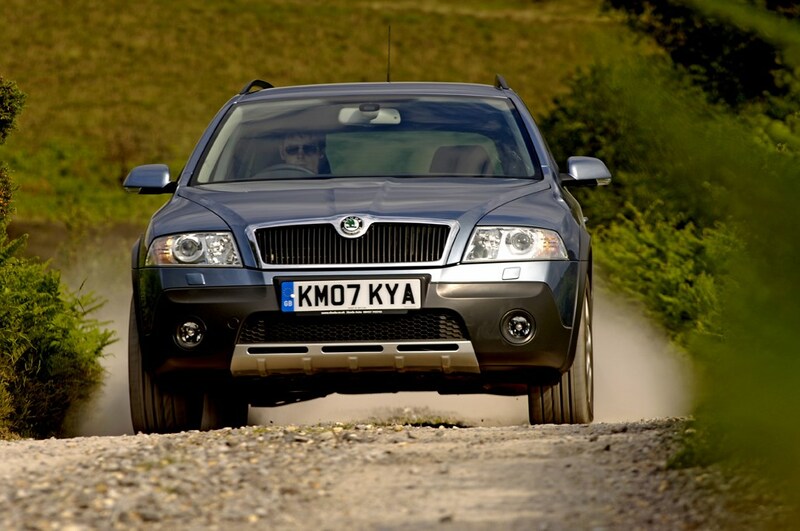 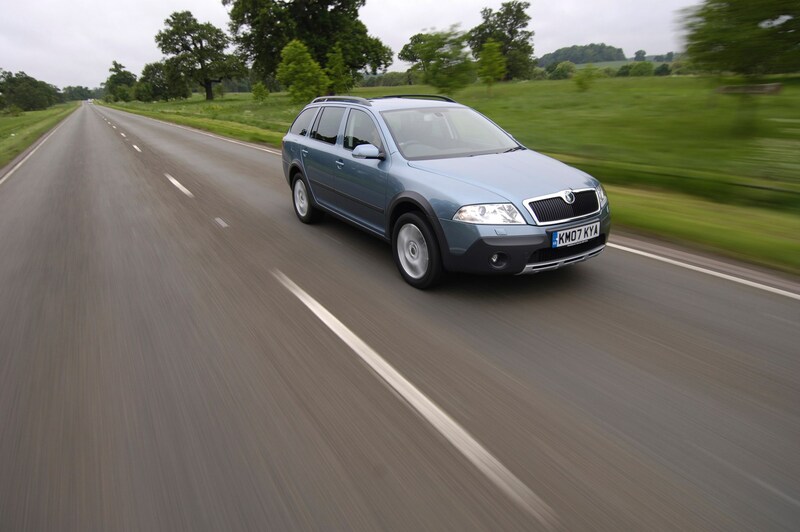 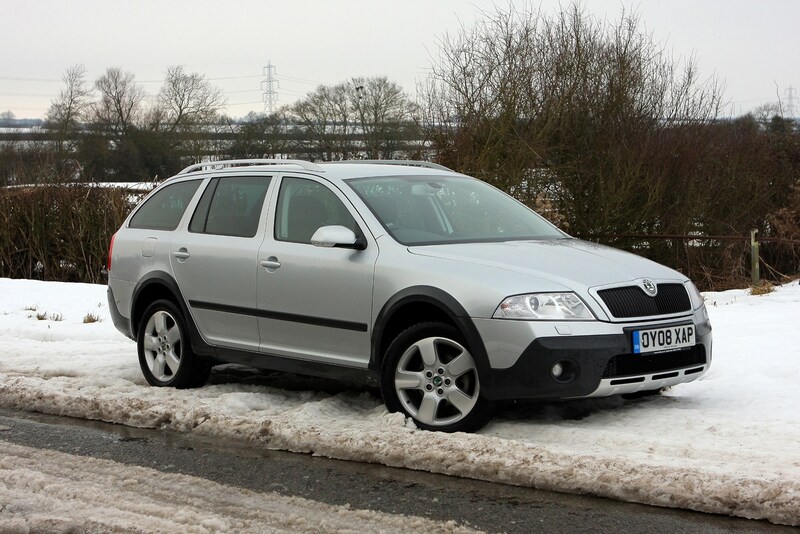 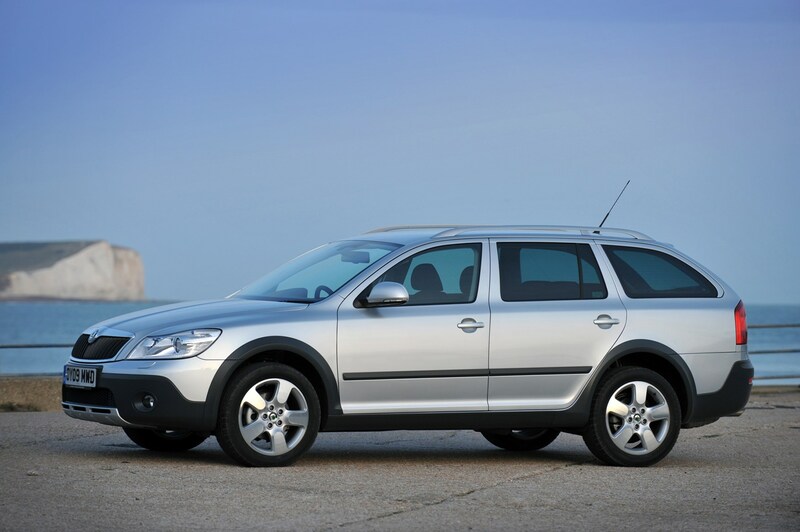 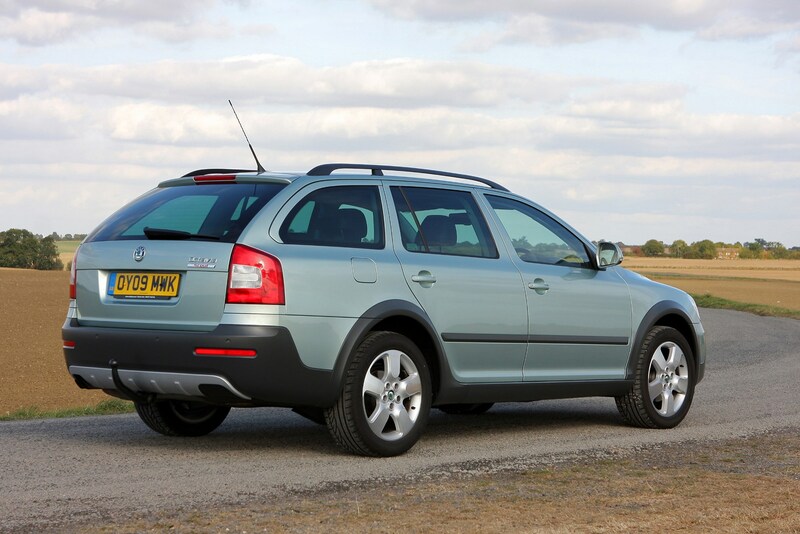 If you want four-wheel drive but without the body cladding and extra ground clearance, Skoda also offers a 4x4 version of the standard Octavia estate. 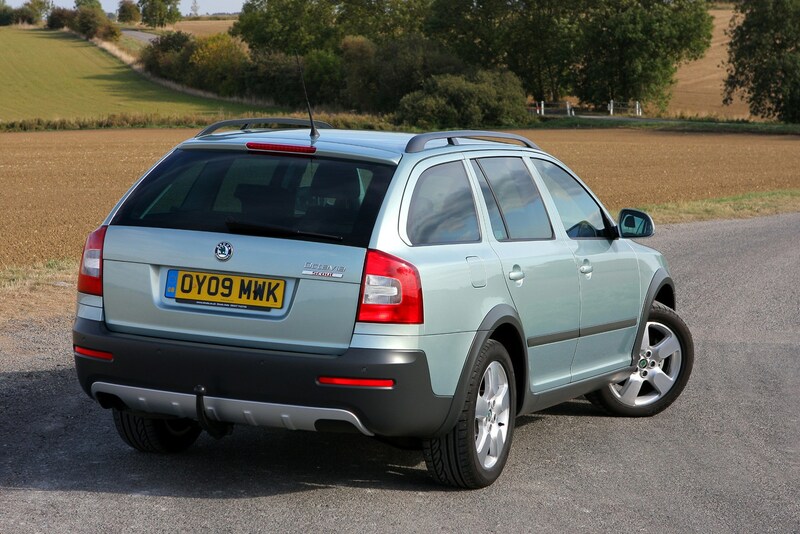 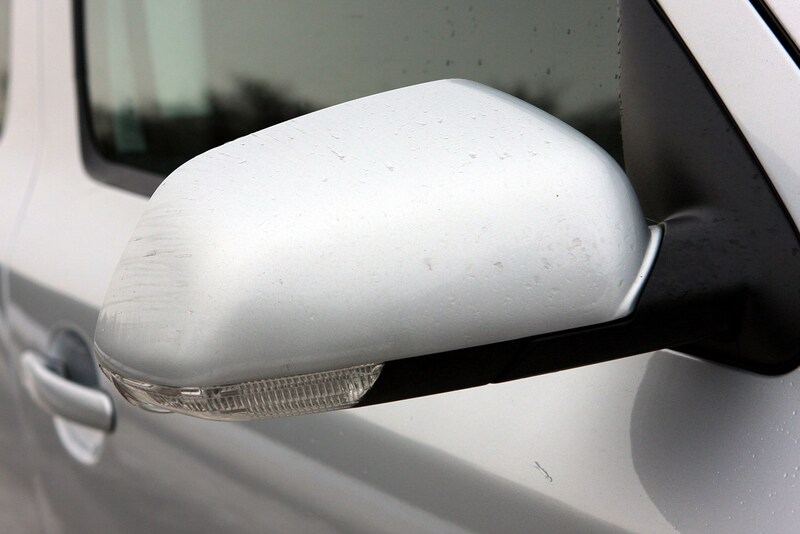 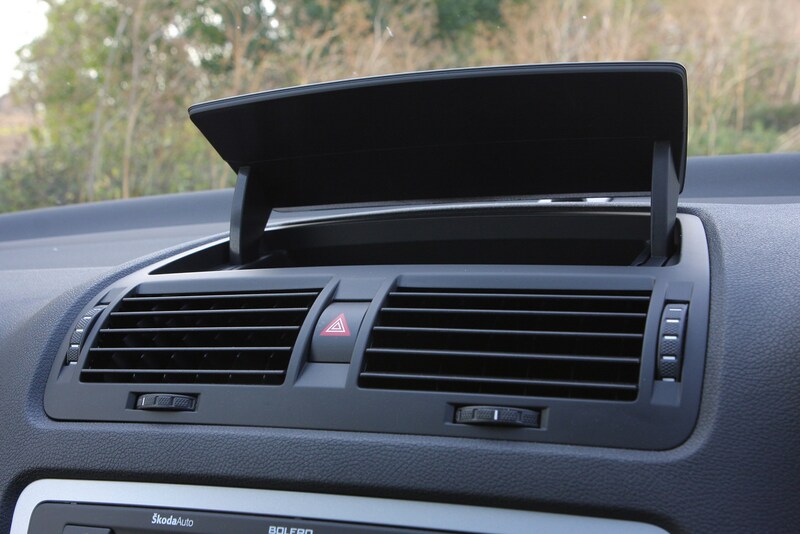 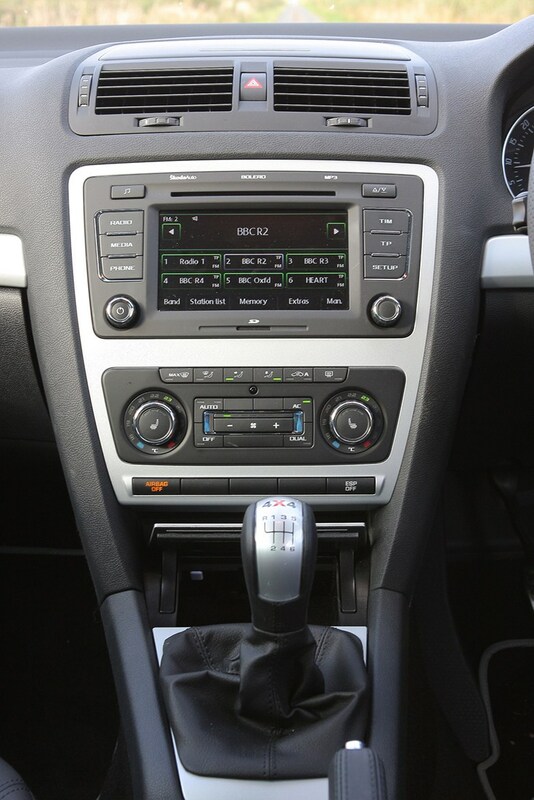 It was facelifted in early 2009. 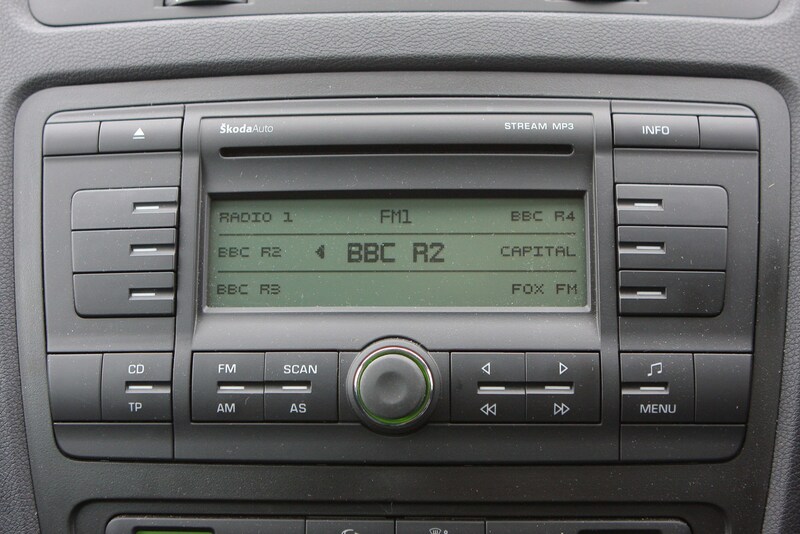 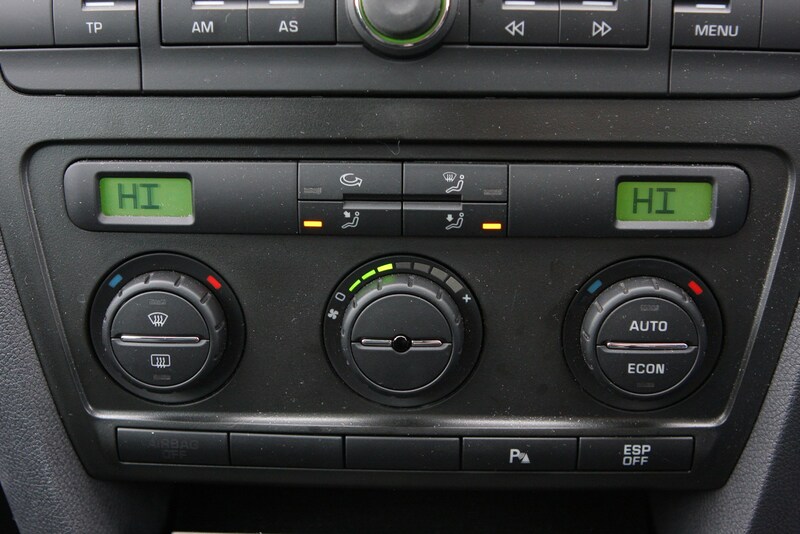 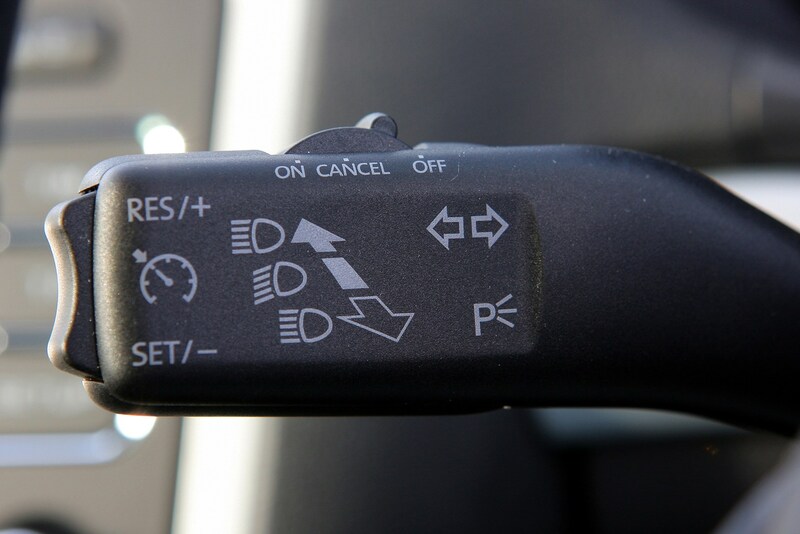 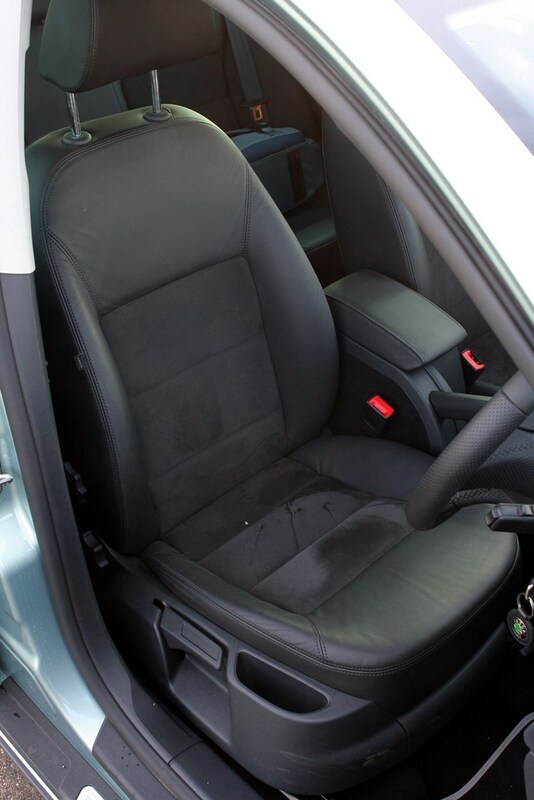 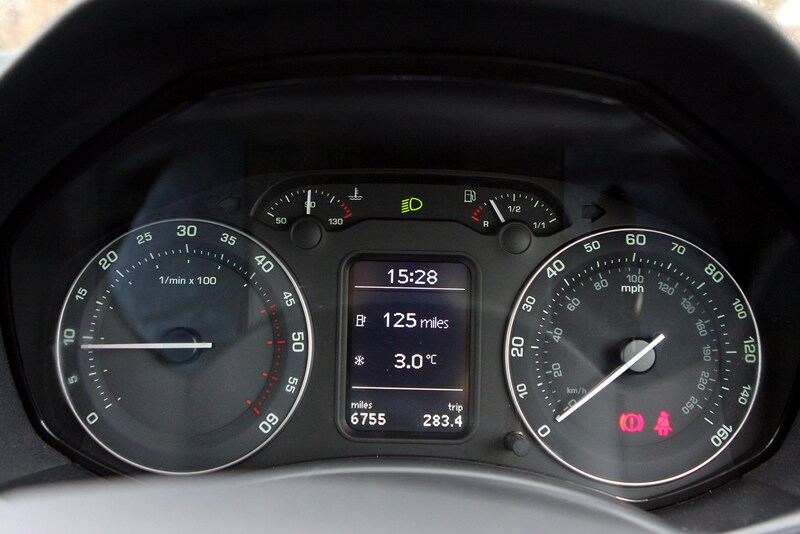 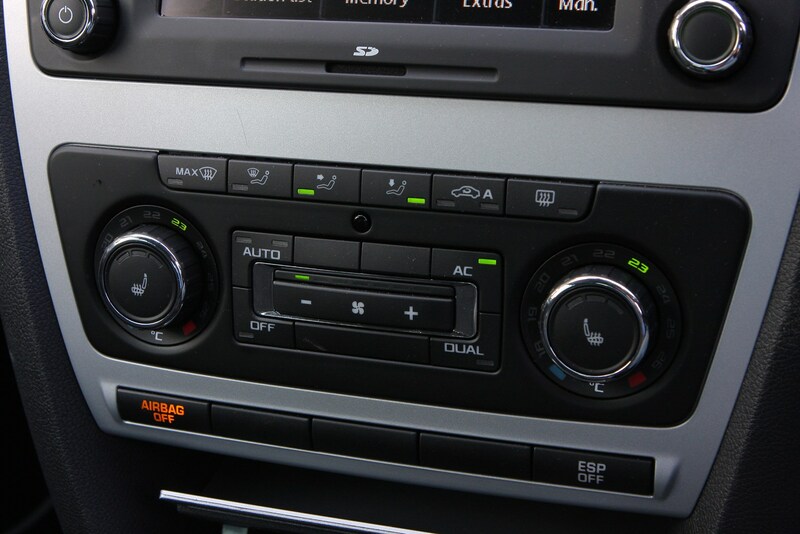 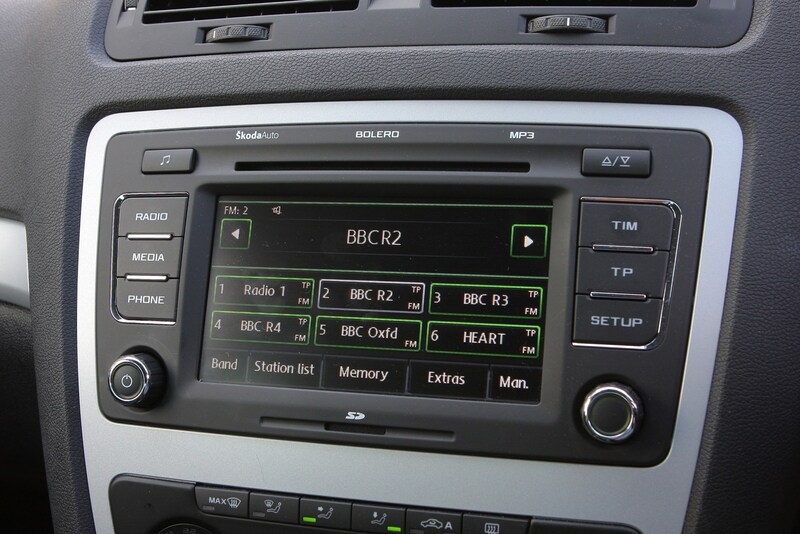 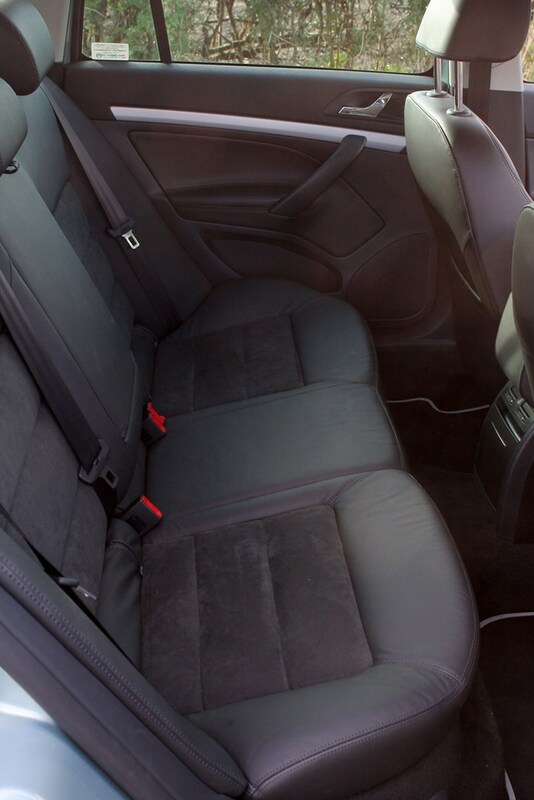 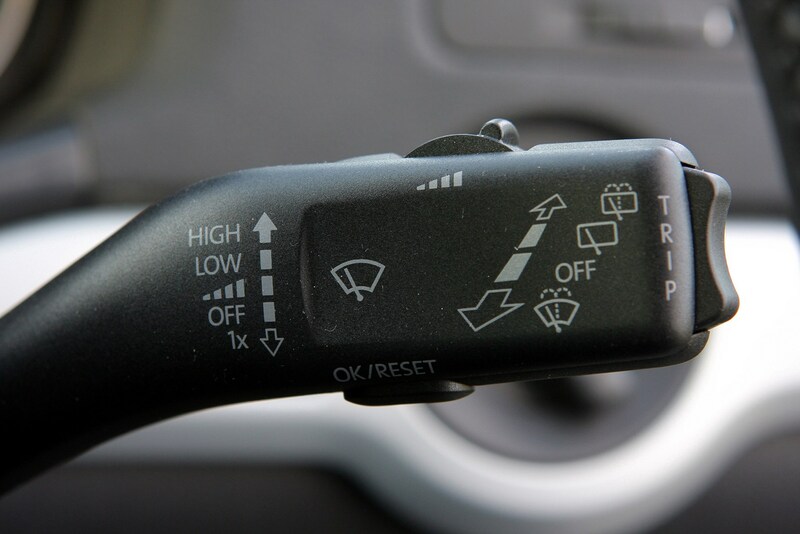 Confusingly only the interior and equipment grades were initially changed, with the exterior changes introduced in June 2009.